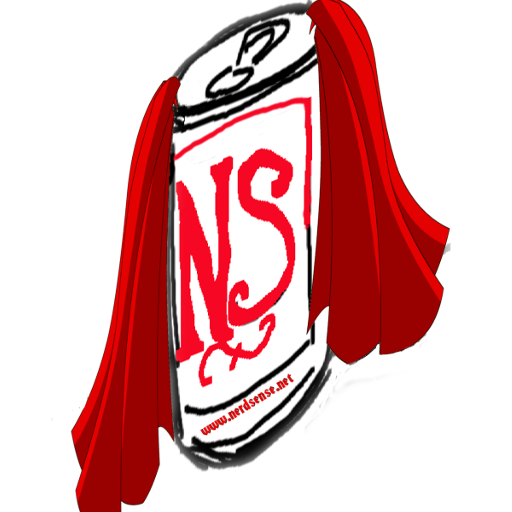 Another installment of Nerdsense Drinks this week because…well sometimes being adult is hard. In this weeks installment we collect 2 Trillium Reviews. We have our review from Episode 23, Trillium Citra Dry Hopped Free Rise and Episode 34, Double Dry Hopped Melcher Street! Don’t forget to check out the original videos if you dig the audio! Notes: (From the website) This special edition of Free Rise, one of our signature farmhouse ales, highlights locally sourced Danko Rye from Valley Malt and Citra in the dry hop. A floral, citrus hop profile is balanced with subtle, nutty malt character and a delicate black pepper spice. Light in body, with a clean, bone-dry finish, Citra Dry Hopped Free Rise is a welcomed addition to our family of farmhouse ales.